A year ago I was at Star Wars Celebration Europe in sweltering heat. From acting as an unofficial tour guide for fellow fans en route to the ExCeL London to meeting childhood heroes amidst an inclusive community from around the world. 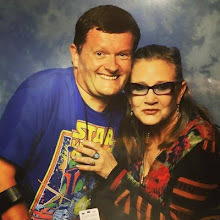 Star Wars Celebration Europe was the best convention I've attended and you can read all about it here. Fast forward a year. D23 Expo starts today in Anaheim and Disney's given fans a sneak peek at the company's upcoming Star Wars Land announced in 2015. “This is the most ambitious land we’ve built to date,” said Bob Chapek, chairman of Disney’s parks division at the unveiling. Fans will be able to pilot the Millennium Falcon. 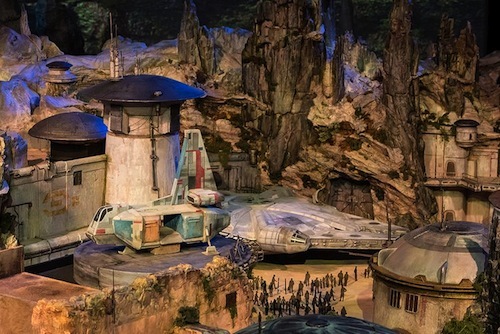 The Star Wars attraction opens in theme parks 2019. Star Wars fans (myself included) are hoping there'll be official movie news at D23 Expo. Director Rian Johnson has teased on Twitter he'll be in attendance. It would be a surprise if there's no new footage from The Last Jedi. Fans are speculating there'll be an Obi-Wan movie spin-off announcement to deflect from the controversy surrounding the Han Solo movie slated for release next May. 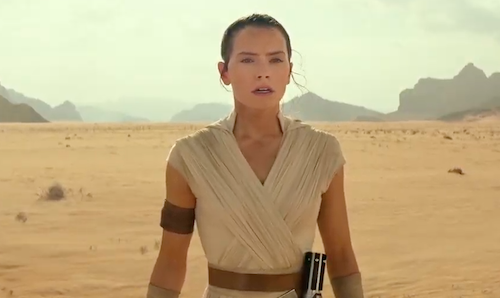 What Star Wars news are you hoping for? Let me know in the comments below.